The Evogen range provides quality, performance-driven and environmentally-responsible microbial products designed to provide effective and sustainable alternatives to traditional harsh chemicals used across a wide range of industries. 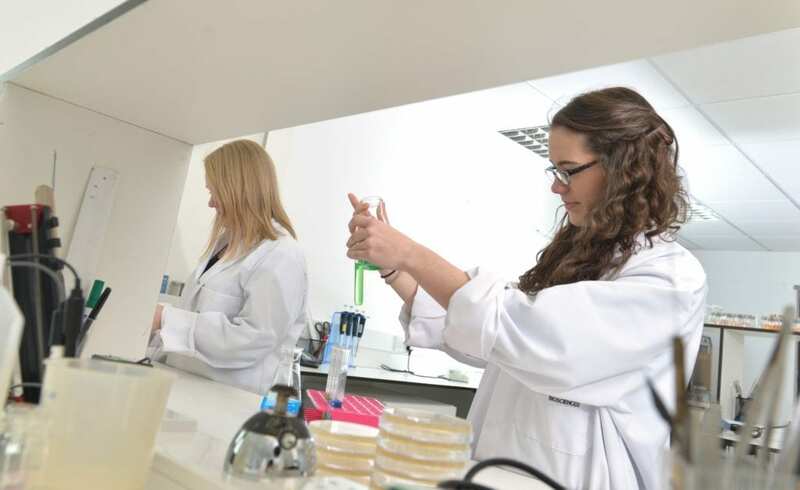 As a leader in the industries we serve, our research has confirmed that most suppliers of biological formulas offer a standard bacteria blend or ‘soup’ for every product and application. Competitors produce product formulas using harsher chemistries that are not environmentally responsible, whilst still making environmental claims. With Evogen, Genesis Biosciences leads the industry with innovative, application-specific products and solutions that deliver superior, documented, scientifically validated and verified results, and are safe for the user and the environment. One of the key areas which makes us unique is that every Evogen product has been scientifically verified and validated for its intended application, providing comprehensive product performance data for all our customers. We also utilise extensive Regulatory expertise, to ensure we address the ever-changing industry regulations and have registered an active ingredient under the European Biocidal Products Regulation (Regulation (EU) 528/2012) ; providing real added value. Evogen is designed using innovative and dedicated research and development into microbes, their enzyme profiles and modern eco-benign® chemistry. Evogen is designed with an emphasis on improved product performance as well as ecological safety and stability. Evogen is safe for users and the environment. Evogen is designed using only solution-specific Bacillus strains combined with safe and environmentally-responsible chemistries to achieve the highest performance and the lowest environmental impact. No other microbial range can offer such comprehensive data as to the quality and validity of its products. Every Evogen product has been scientifically tested for efficacy in its specific application and extensive product performance data is provided on full technical data sheets which are available on request. Evogen is eco-benign® by design. Raw materials used in the production of the Evogen range are all readily biodegradable with a low toxicity profile and are primarily derived from sustainable sources. The unique, eco-benign® chemistry present in Evogen microbial products is not only safe and environmentally responsible, it actually enhances product efficacy and provides a more stable environment for the bacteria. All Evogen products are packaged within containers which have a harmless or gentle effect on the environment when handled, discarded and recycled properly. All Evogen packaging is recycled and recyclable. 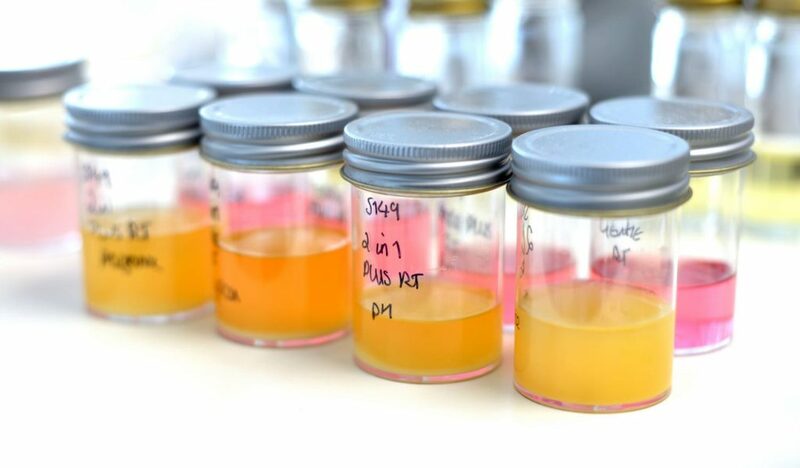 Evogen products are available in a range of concentrates which may be diluted locally. Research continues to increase the concentrate levels to minimise the carbon footprint of transportation whilst the potential for a network of manufacturing units is also being reviewed. Evogen microbial products are developed and manufactured in our state-of-the-art fermentation facility and are available in powder, liquid and solid formats. Each product design is underpinned by total commitment to our eco-benign® foundation. We offer Evogen products for a broad and diverse range of applications. Please see our specific solutions section for further information. Evogen microbial products offers an innovative and diverse range designed with performance-driven, eco-benign®, application-specific solutions in mind. Evogen has been created to provide environmentally responsible, effective treatments for a broad range of issues across many industries. Industry has a greater responsibility than ever to our environment. Companies are expected and, in many cases, required to find safe and effective ways to clean and treat waste. Microbial products are the obvious choice for organic waste degradation but many microbial products combine harmless bacteria with harmful chemicals which defeats the purpose. 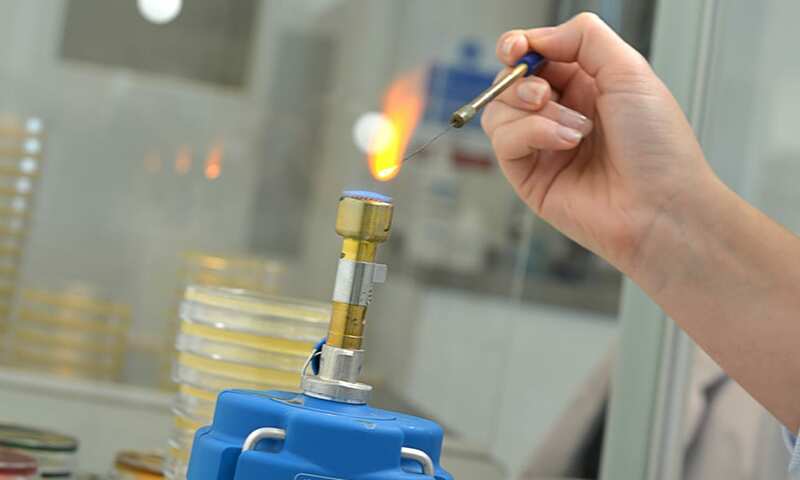 Our optimised, application-specific bacteria strains are combined with highly effective, proprietary eco-benign® chemistry to provide unparalleled, documented results in each application.